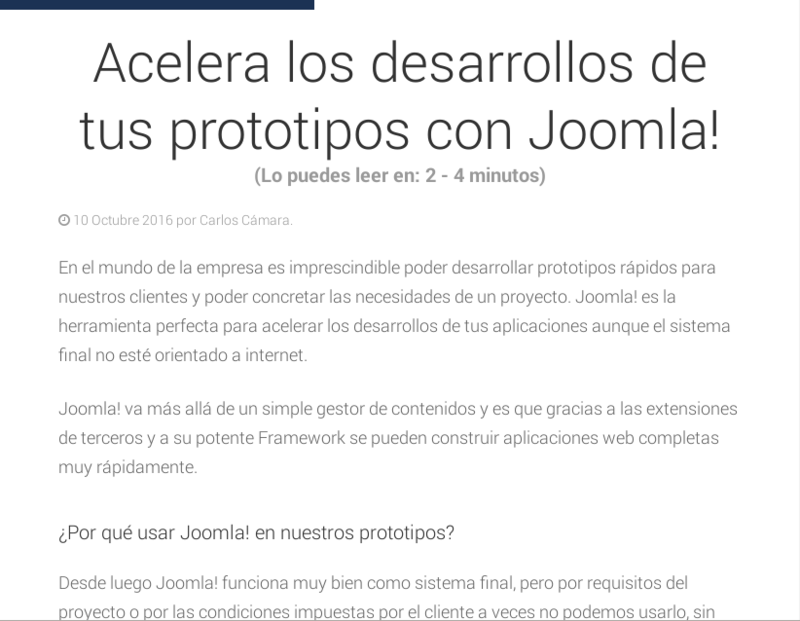 This Joomla! 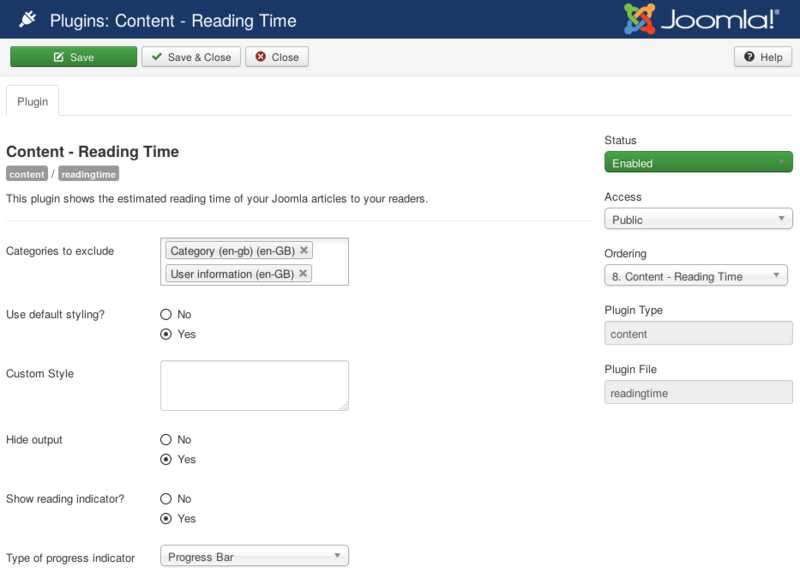 plugin shows the estimated reading time of your articles just below the title and allows you to include a reading progress bar indicating how much of the article the reader has already read. 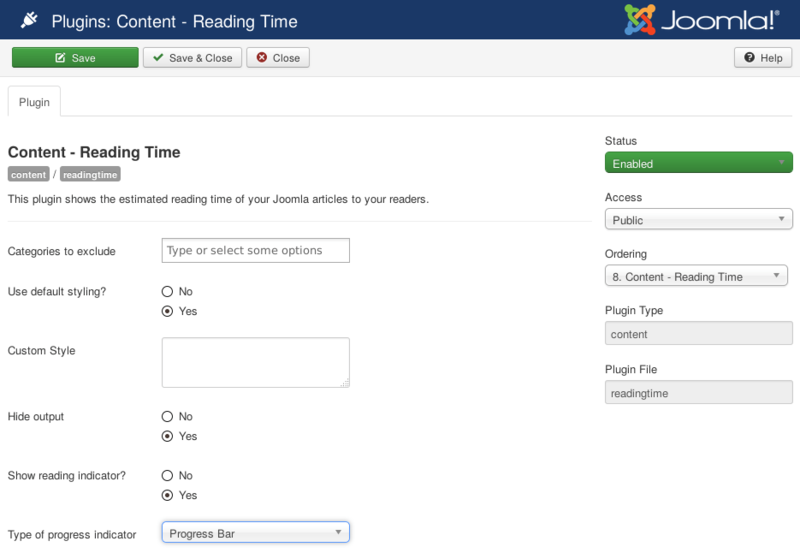 The estimated reading time will be shown in the article detail view as well as in frontpage or article list views. Lots of thanks to Paco Guio for this great logo!